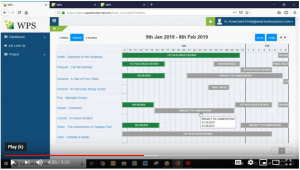 We continue to add capabilities to the Client Portal, our project management system that helps put more productivity and time back in the hands of our clients. Take a brief tour of the different ways the Client Portal gives you visibility to your projects while they’re with Westchester. 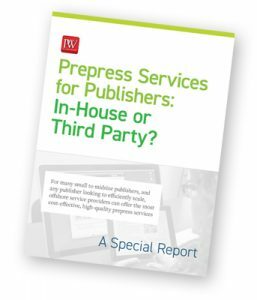 Published and distributed by Publishers Weekly, Westchester sponsored this comprehensive report that provides in-depth analysis on why using the right third-party vendor to take care of editorial and composition services for your publication projects not only makes fiscal sense, but also frees up valuable resources within your company to focus on growing your business. 2018 began with the opening of our K-12 division’s office in Dayton, Ohio. 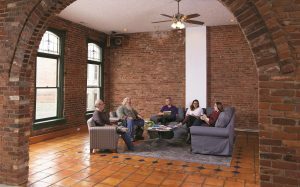 It’s an ideal central base for our team, given its proximity to several of our K-12 publisher clients who have offices in the Midwest region, combined with the large pool of educational publishing talent that calls the area home. After careful analysis and the strong reception we received in the market, we officially opened the doors to our Westchester UK office in Stratford upon Avon in September – an apropos location given that it’s the birthplace of the Bard himself. Tim Davies, who was appointed as our UK Managing Director, has signed on a number of new clients who have been very pleased with the quality and the cost savings they can achieve when we provide editorial and typesetting services on their projects. Our partnership with Dropbox continued to grow stronger throughout 2018. We collaborated on a case study about how we use Dropbox within our workflow processes with clients, and have integrated the Dropbox API into our Client Portal to further improve the UX, and deliver efficiencies for clients using this project management tool. We also had a discussion with George Baier to better understand how Dropbox envisions the ways media and technology will continue to intersect. In the October newsletter I shared with you that our Dayton-based K-12 Publishing Services division was working on some special projects in front of the camera. 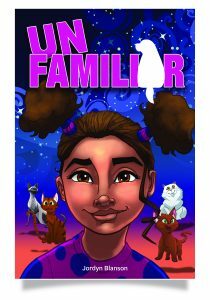 One of the video projects the team focused on is about a graphic novel titled Unfamiliar. Take a look behind the scenes to see how our content and art teams created this graphic novel that addresses the themes of diversity and inclusivity in a format that students can engage with and see themselves in. We built a new website! The number of people following us on LinkedIn nearly doubled in 2018. 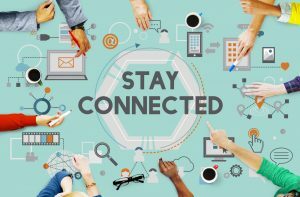 It’s a great way to stay in the know about what’s happening at Westchester, along with our website, blog, and other social media channels. If you’re not already connecting with us through at least one of these outlets, you should check them out so you can always be up to date! 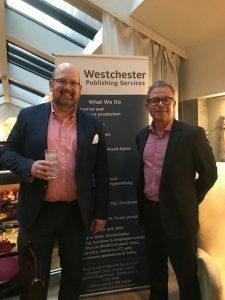 The Westchester team was very busy in 2018, attending conferences on both sides of the Atlantic, including London Book Fair, Book Expo, ILA (International Literacy Association) NCTM (National Council of Teachers of Math), AUP (Association of University Publishers), IPG (Independent Publishers Guild), Frankfurt Book Fair, and many more. Be sure to visit our Conferences & Events page to see where we will be this year, and make an appointment to meet with us. 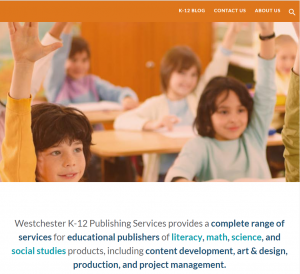 This is a very special year for Westchester Publishing Services, as 2019 marks 50 years since the company was founded. 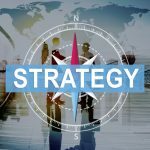 While some of the faces and much of the technology has changed over the past half-century, the one constant is the pride every employee has in delivering excellence on every job they work on for every client. We thank everyone who has been a part of this amazing journey, and are looking forward to celebrating this special milestone throughout the year!